The City of Fort Wayne contracts with Red River Waste Solutions to collect residential garbage. 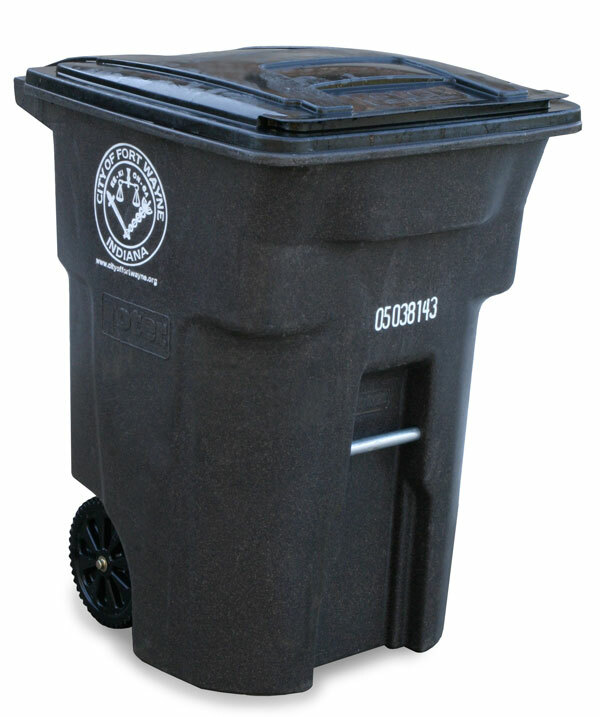 Garbage is collected one per week in your neighborhood. To determine your collection day click here or dial 311. The city will provide one 96 gallon or 48 gallon cart to each household for garbage collection. Additional carts are available and rent for $2.00/month. Extra garbage, not in city carts, must be in 33 gallon trash containers, plastic bags, bundles (not to exceed 60 pounds). DO NOT place extra garbage in cardboard boxes. Carts are the property of the City and must be left at the service address in the event the resident moves. Residents are charged $12.00/month for garbage, recycling and leaf removal; multi-family units pay $24.00/month. 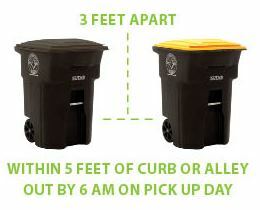 Do not set out curbside garbage sooner than noon the day prior to collection. Containers must be removed from the curb no later than noon the day after collection. Containers must be stored inside or on the side of the house 10 feet from the front of the house. Carts also need to be with 5 feet of the alley or curb. Heavy furniture and non-freon appliances are to be placed with the regular garbage for collection. These large items will be collected the following day with a different truck. It is not necessary to call 311 for bulk items. Except for leaves, yard waste can be placed with the garbage. Grass clippings can be bagged in plastic bags or placed loose in the 96-gallon cart. 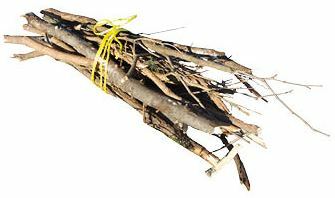 Branches must be no longer than 3 feet in length and no larger than 3 inches in diameter. Branches need to be bundled and/or containerized and not exceed 60 pounds. NO LEAVES CAN BE DISPOSED OF WITH THE GARBAGE. Instead, rake leaves to the curb or place them in brown biodegradable yard waste bags and set them at the curb for collection by the City Street Department. Leaf collection automatically occurs 2 times in your area during the months of October through December. Call 311to learn your day of pick up. 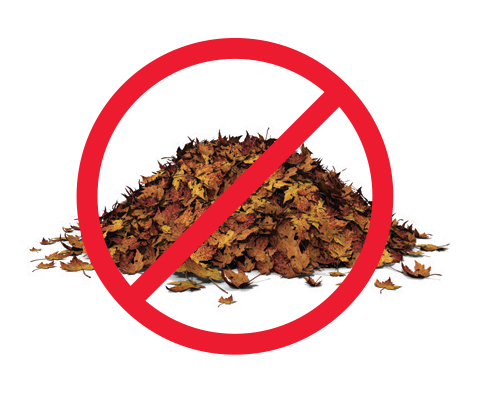 Please note that residents not wanting to wait for their areas scheduled leaf pick-up can have their leaves collected by bagging them in biodegradable yard waste bags, and setting them out to the curb. Residents can then dial 311 to have bags collected within two days. Alimit of 60 pounds per week of construction debris can be set out with garbage collection. This material must be containerized or in 3 foot sections and/or bundled/tied. Glass windows must be taped to help prevent breakage. Carpet must be cut into 3 feet sections, rolled-up and tied.Recycle options for C&D.